Nautical wedding party theme. 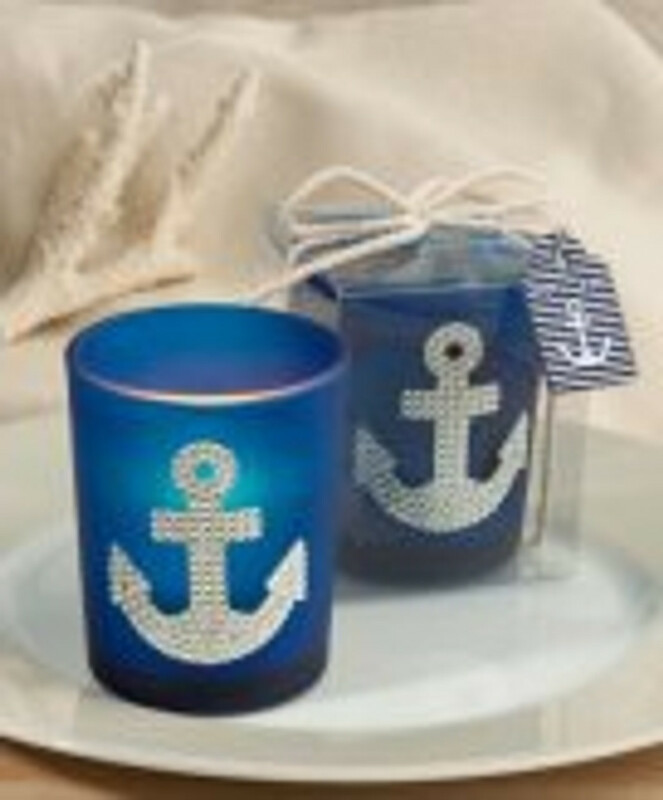 Just simply elegant maybe you are in the sailor in the navy or just have a real love for everything nautical. This theme will inspire you to help you put the finishing touches to your wedding party theme. We have adelightful selection of nauitcal themed tableware, decorations and favours.